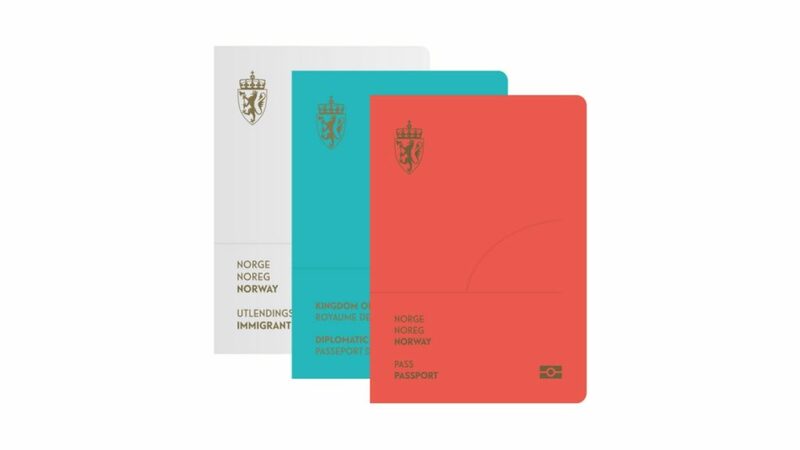 Whether you have always dreamed of visiting Norway, or have a vague idea of where Norway is, once more they are in the news, this time for having the best passport in the world (coolest, and most beautifully designed ). And just to prove that this was intentional and not an accident, they also were awarded best currency design (just to prove that you don;’t have to use and look at boring, ugly stuff every day). Of course, one could argue over whether having a beautiful passport or beautiful cash to spend makes the country any better as a place to live. Even some really nasty countries or megalomaniacal dictator could hire a firm to design an amazing currency (with his face on it to be sure and to guarantee megalomaniacal is spelled correctly!) So how does Norway compare? 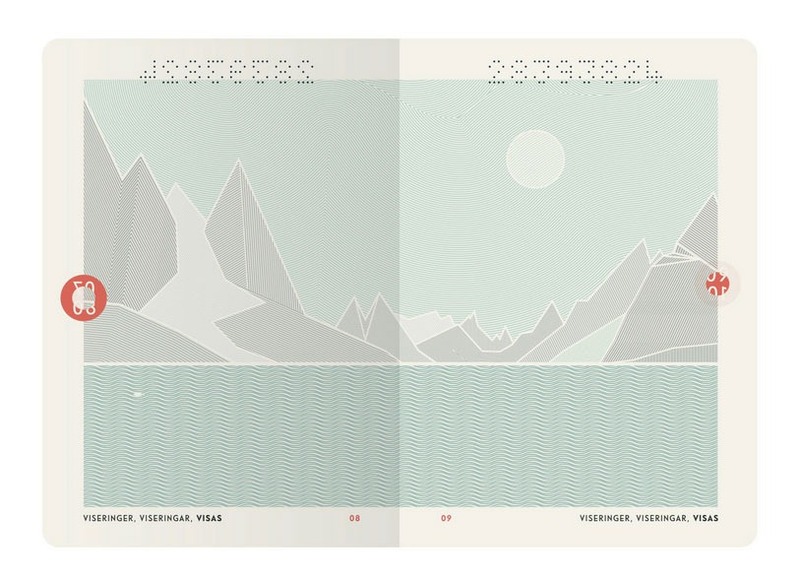 Keep reading below..
Oslo’s Neue Design Studio says the look isn’t quite final, as anti-counterfeiting measures and other security features still need to be built in, but it does represent the general aesthetic that Norway is going for — which is, in a word, gorgeous. So how else does Norway rank in comparison to other countries? First it helps to know Norway is part of Scandinavia. Along with Sweden and Denmark (Finland is also in there somewhere). Norway is the happiest country in the world in which to live (Forbes Magazine). And second richest. 95% say they are satisfied with the freedom to choose the direction of their lives; an unparalleled 74% say other people can be trusted. Norway is also considered the world’s most prosperous country. Huffington Post lists 23 more reasons why Norway is the greatest place on earth. But its also known for high taxes which means less of those pretty notes to spend. 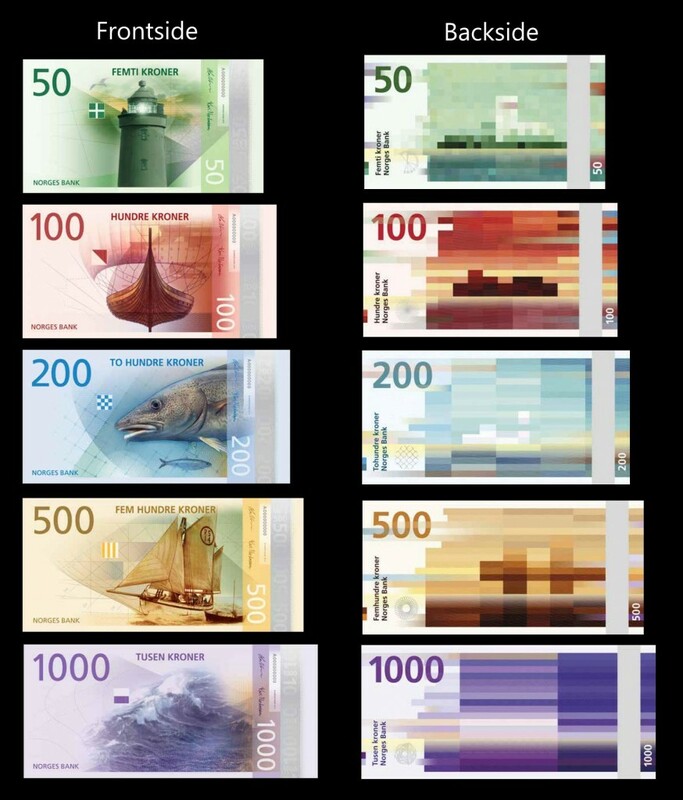 Americans NEVER like to be compared to other countries, even to France in the culinary area (Unless we come out on top), but how does Norway compare to the USA (NOTE: The USA has recently been releasing new currency designs as well.)? And don’t forget to first purchase travel medical insurance for about $1-2 a day! (Healthcare in Norway is not free. While Norway has nationalized healthcare run by four Regional Health Authorities [RHA] and owned by the Ministry of Health and Care Services, visitors will be expected to pay up front, and emergency evacuation is not covered.) One doctor visit will just about pay for your health insurance coverage, not to mention if something really bad happens, or you need a prescription or hospitalization. 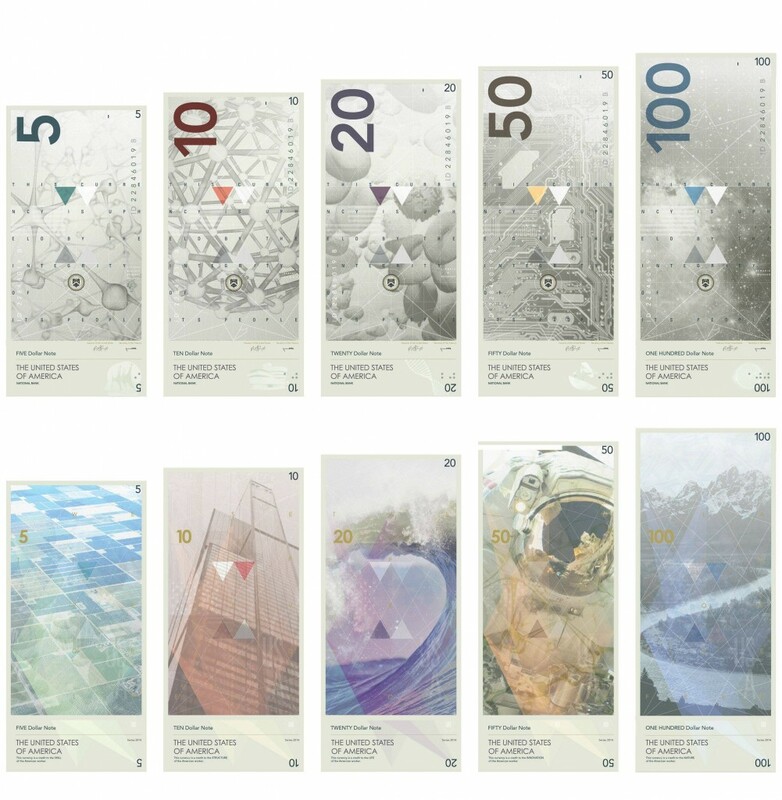 Examples of what a redesigned U.S. currency could look like.